Given to the University of Kentucky by the class of 2008, historical marker #2289 commemorates how the University of Kentucky got its name. In 1865, the Agricultural and Mechanical College of Kentucky (A&M) was established as part of the private Kentucky University. A&M separated from Kentucky University (now Transylvania University) in 1878 to become an independent public institution. By 1880, the A&M College was commonly known as State College. The city of Lexington donated the City Park and provided additional funding for a new campus. A Normal Department was opened in 1880 and the first women were enrolled. Women were not originally eligible to earn degrees and the first woman graduated in 1888. The college achieved university status in 1908 and was named State University, Lexington, Kentucky. In 1916, the legislature officially changed the name to University of Kentucky. 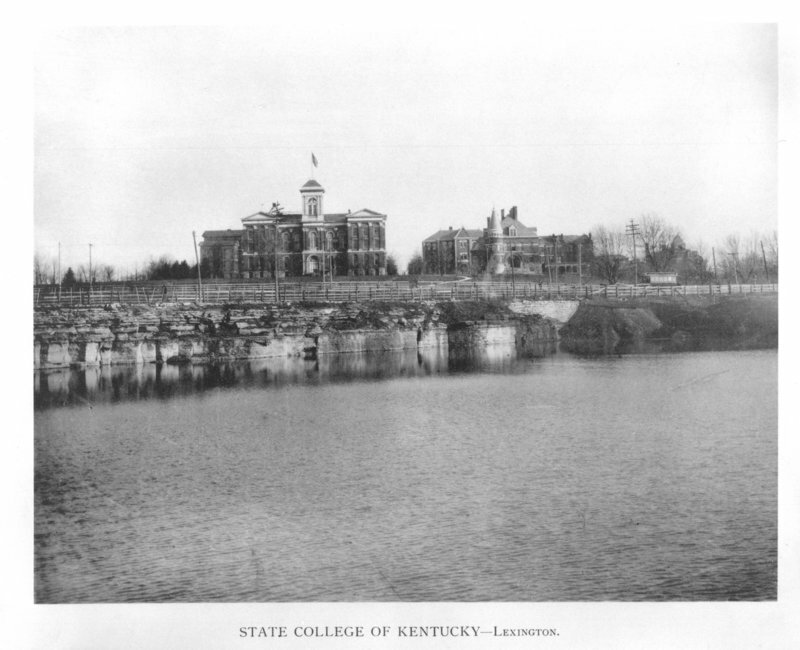 State College: State College of Kentucky in 1898. Photo courtesy of the University of Kentucky. 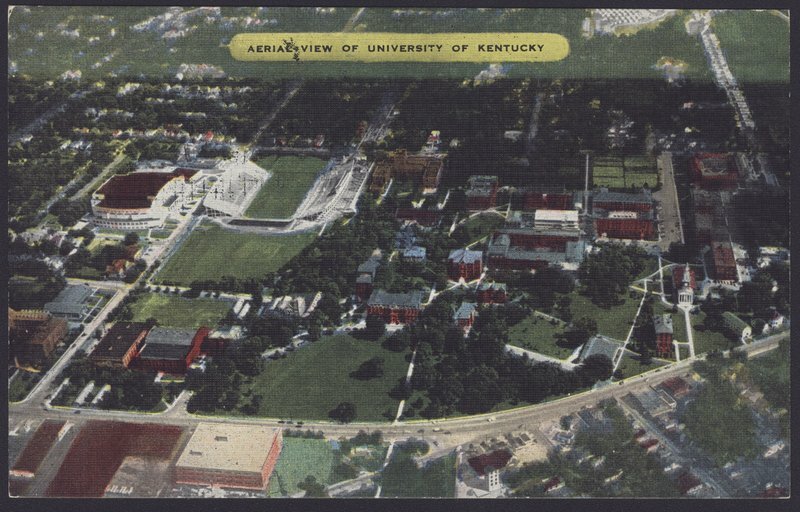 University of Kentucky: Aerial view of the University of Kentucky in the 1960s. Photo courtesy of the University of Kentucky. 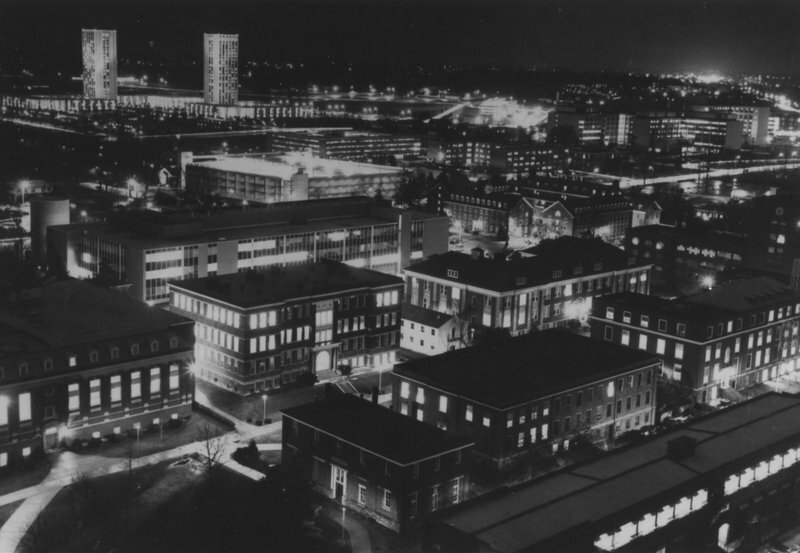 University of Kentucky: University of Kentucky at night in 1980. Photo courtesy of the University of Kentucky. 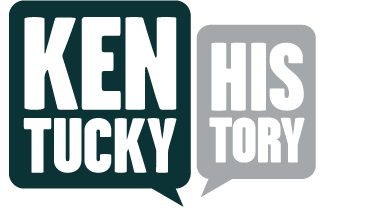 Becky Riddle, “What's In a Name?,” ExploreKYHistory, accessed April 19, 2019, https://explorekyhistory.ky.gov/items/show/154.